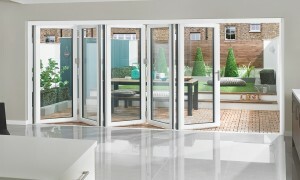 The demand for bi folding doors continues to grow among consumers looking for a versatile way to adapt their home. 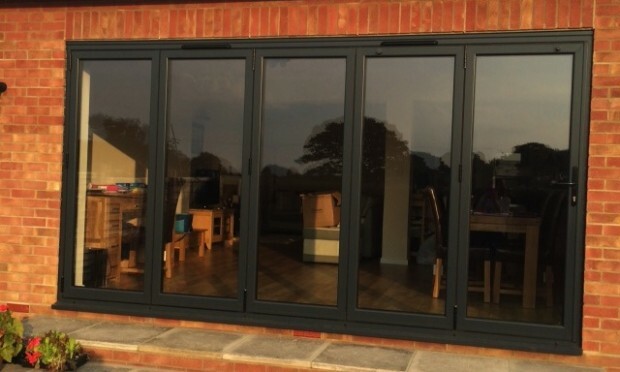 Set your self apart from your neighbours and allow us to install some Beautiful bifolding doors into your home – they combine style and security with a smooth effortless operation. These Folding doors are so versatile, using high specification hardware and strong profiles, they can achieve wide and tall panels of up to 2600 high, with maximum glass areas. 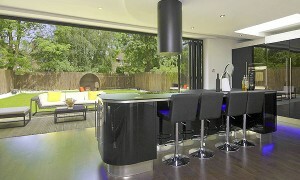 They can create stunning fully open corner Bifolds, using a floating corner post to really open out that inside space. Our recent projects have been in Denvilles, Emsworth, Hayling Island, Chichester all wonderful towns and villages within the beautiful Hampshire Countryside. Distance is not a problem for us and we will happily travel across Counties. 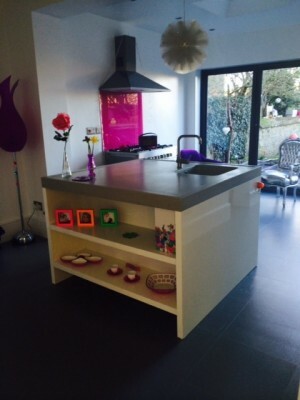 Check out some of our work on Checkatrade where you can actually see what our customers are saying about us alongside uploaded images of the current projects. We have more recently become a Which trusted trader and as all of our registered works that requires a Fensa certificate will include an insurance backed guarantee you have full peace of mind. Please give us a call and arrange a free no obligation quotation in the comfort of your own home. We will sit and listen to all of your needs and go through step by step all of the many options available.